Takeaway restaurant Cheese Addiction operates within Singapore’s Century Square shopping centre, at 2 Tampines Central 5. Cheese Addiction is a takeaway dining concept with a Japanese-Western menu, offering a variety of delicious melted cheesy dishes. The highlight of the ultimate cheese specialty food stall for cheese lovers is the melting of Raclette cheese right before your eyes as the meal is prepared. Part of the takeaway menu are Bento Box meals with Japanese rice, furikake & seaweed, including Saba Shio with Miso Cheese Sauce Bento, Teriyaki Salmon Bento, Beefball Bento, and Teriyaki Chicken with Teriyaki Cheese Sauce Bento. 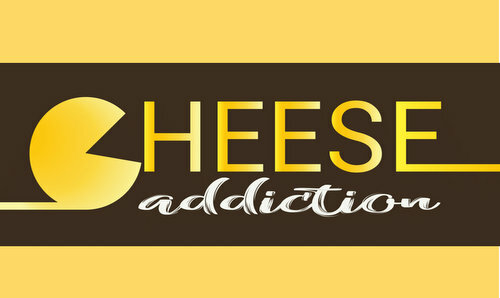 The official Cheese Addiction Facebook brand page is located at www.facebook.com/CheeseAddictionOfficial/. Following the Facebook page, you’ll learn more about the takeaway restaurant’s menu items, their promotional offers, plus much more.